Training and assessment is completed in 40 hours, though additional time may be required for workplace practical assessment. Recognition of Prior Learning is available, but under strict conditions/evidence requirements, including demonstration of skills and knowledge. practical demonstration of skills (minimum of 5 occasions). Upon successful demonstration of competence candidates are awarded the unit of competency UEPOPS349 Operate Local HV Switchgear. This course satisfies Victorian rail network asset management HV requirements. Because learners must already be employed in a rail signalling role, it’s expected that your employer will meet all course costs. Subsidised training is not available. 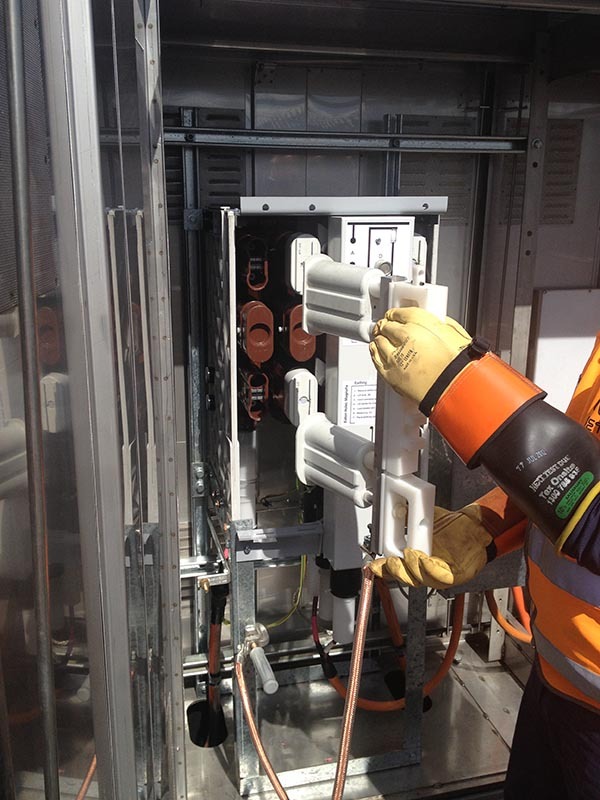 The HRD HV Signals Operator (HVSO) training course provides participants with knowledge of the Victorian rail signalling high voltage systems and procedures to prepare, carry out and complete HV switching procedures to a given schedule. The course satisfies V/Line network asset management requirements. On demonstration of competence participants are awarded UEPOPS349 Operate Local HV Switchgear. HVSO training falls into two categories: the full course and reaccreditation. Both programs follow the same training structure; duration and assessment requirements may vary. complete documentation and forward to HV coordinator. have a valid first aid certificate (currently HLTAID003 Provide First Aid) plus Perform Rescue from a Live LV Panel and a current Category 3 medical certificate. Accreditation as a HVSO carries significant responsibility for the integrity of the rail HV network and for the safety of yourself and others involved in HV switching. It’s important, therefore, that you are able to comply with Victorian Traction Industry Electrical Safety Rules and that you have the ability to communicate clearly with the Electrol operator. a minimum of 5 x workplace practical assessments consisting of preparing, carrying out and completing a switching activity, and issuing an Electrical Access Permit/Permit to Work. It’s expected that participants will successfully complete training in this course in 40 hours, allowing an additional 24 hours for WPA.